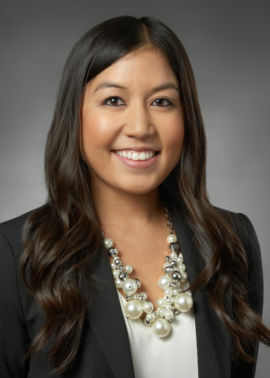 Marisa joined Sambazis Retail Group in 2012 and provides marketing and transaction coordination for the group. She oversees business operations and effectively manages all tasks to help facilitate each transaction through the escrow process. Marisa is a graduate of the University of San Diego where she received a Bachelor’s degree in marketing and international business and studied a semester abroad in Spain. Originally from San Francisco, Marisa is a bay area sports fan and also enjoys traveling and spending time with her family and friends.